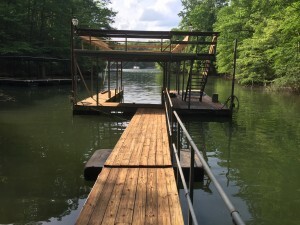 The below photo is of a dock that is missing from its permitted location which is in the north Chattahoochee River area. Notice the light fixtures distinctive feature on the top of the dock. If you have seen this dock recently, if you could let us know, we would greatly appreciate the information. 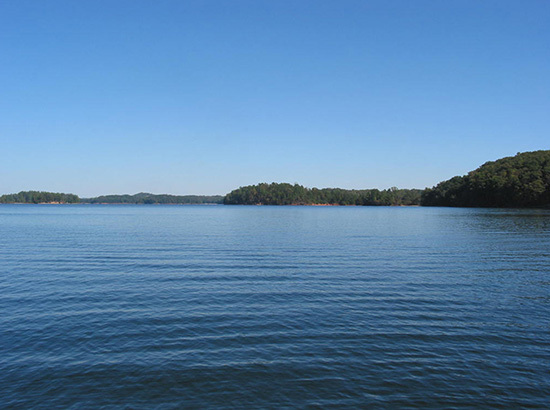 Our email address is lakeinfo@lakelanier.org. All information submitted will remain confidential.